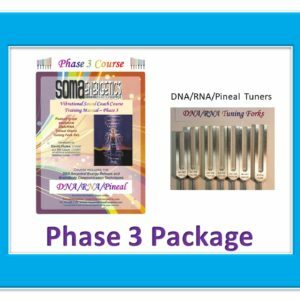 This is a stand-alone course designed for Massage, Reiki and Polarity Therapists, Holistic Physicians and Energy Workers who desire to use these powerful tuning forks with the SomaEnergetics Vibrational Sound Techniques. 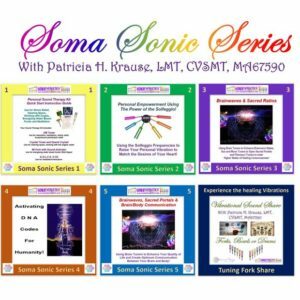 This course provides CE Training for vibrational sound practitioners and Massage Therapists. 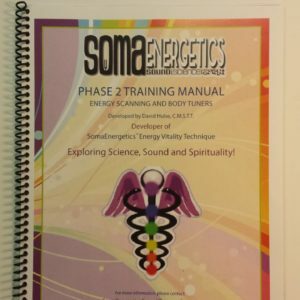 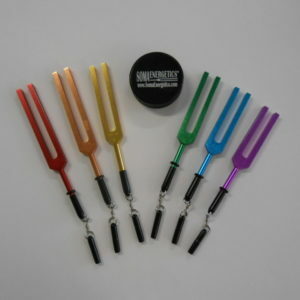 Participants in the Soma Tuners Professional course will learn and be able to demonstrate a set of protocols for using the Solfeggio Body tuning forks that can be utilized with most any other modality to assist them in meeting the therapeutic goals of clients. 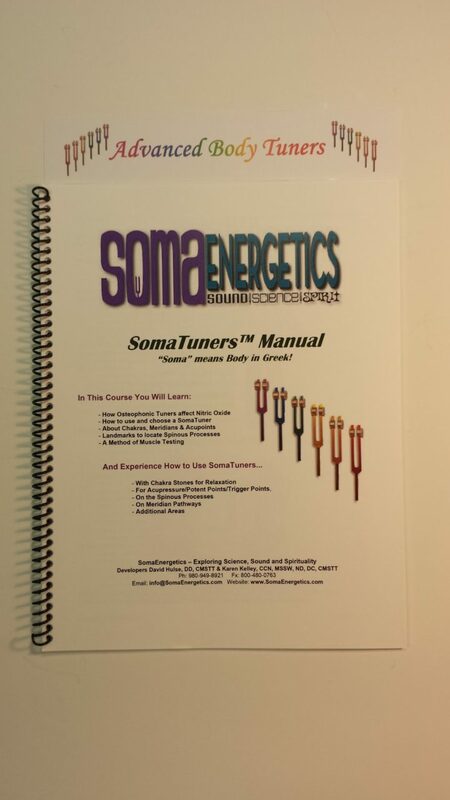 These protocols may be utilized as a stand-alone modality, or in addition to massage, bodywork, and other forms of manipulation. 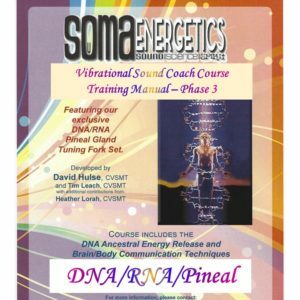 The SomaEnergetics techniques can assist participants in helping clients accomplish their intention for health and wellness.